We will be accepting consignments and have material for the February 27th auction out for display during the FUN show in Tampa. 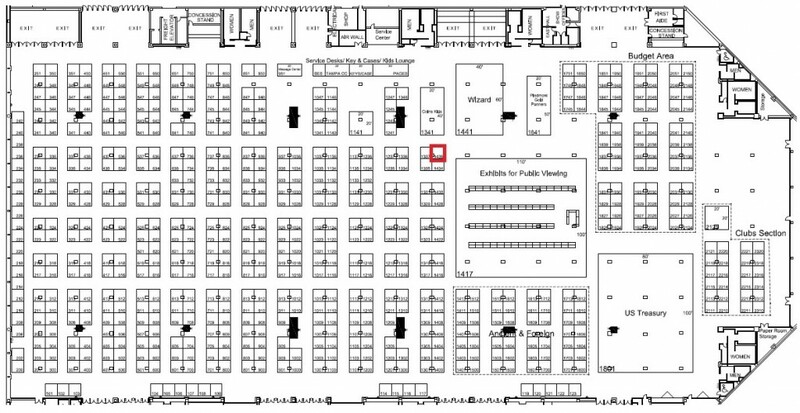 Our table number is 1436 and we will be set up Thursday, Friday, and Saturday January 7th-9th. The FUN show is always exciting and we will have lots of quality banknotes available for viewing. Please stop by and say hello.